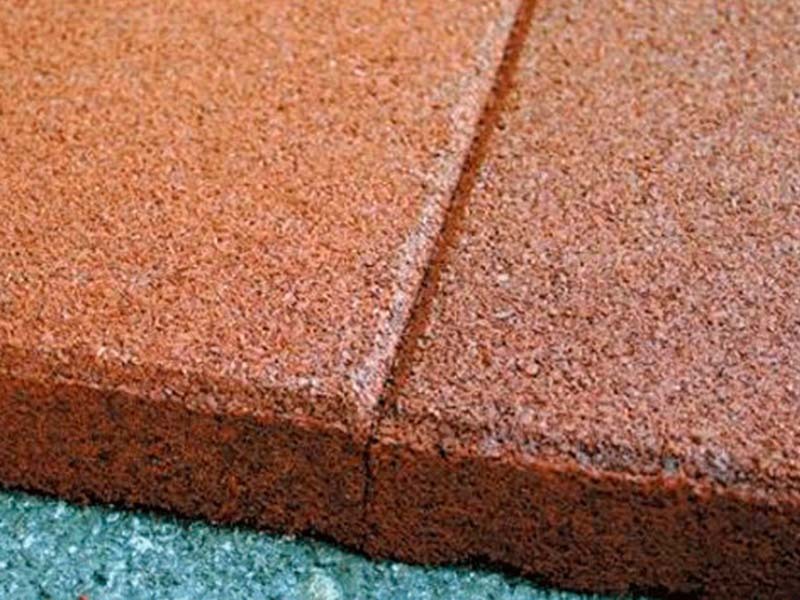 Asphalt Surface for Synthetic Flooring – Costa Sports Systems Pvt. Ltd. 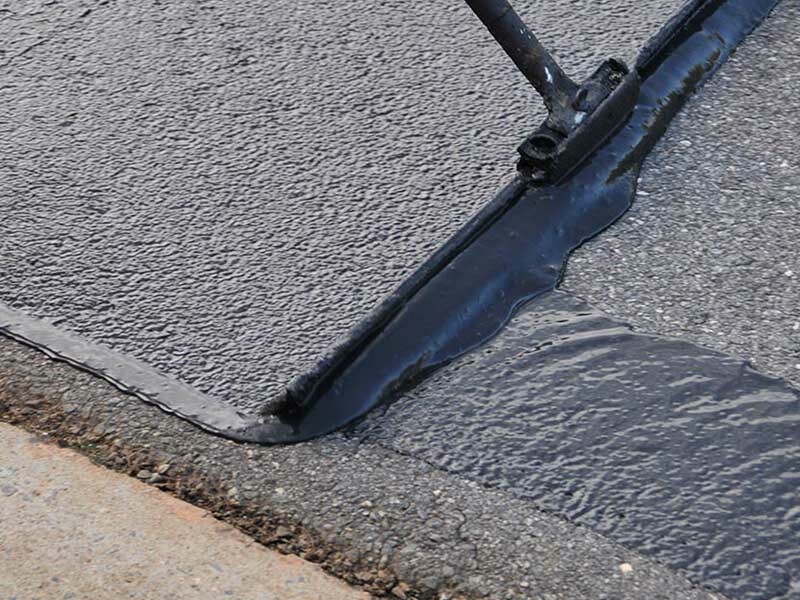 Hot mix asphalt(HMA) Surfaces are a very important part f todays recreational surfacing industry. 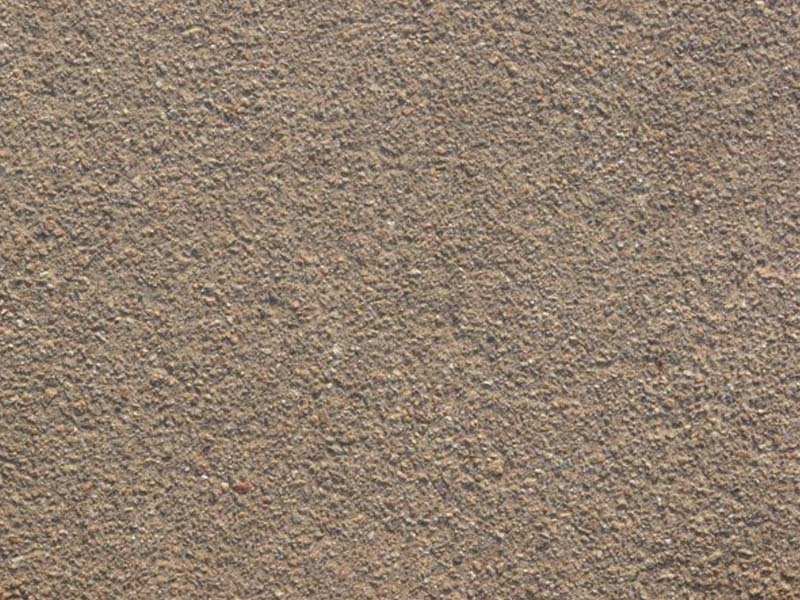 HMA provides affordable and durable all weather pavements that athletic surfaces provide throughout the world.